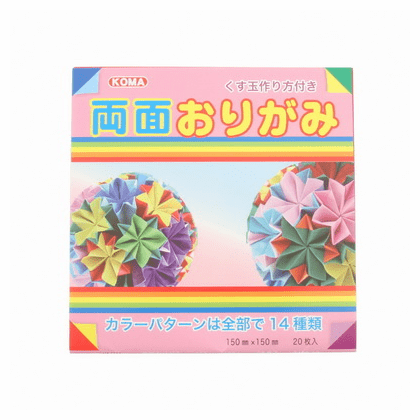 Package of double sided color origami paper. 20 sheets of paper with the different colors. 6" sq.